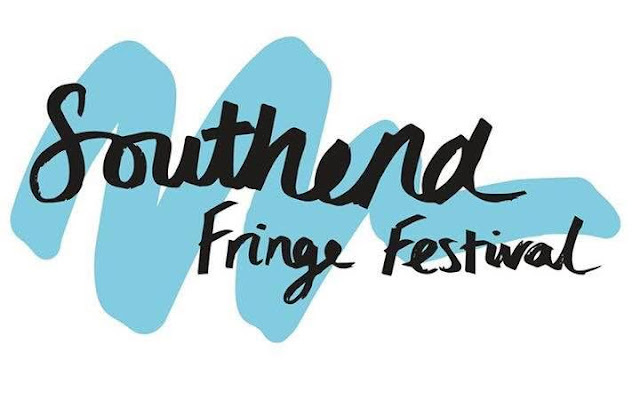 THE brand new Southend Fringe Festival will take place on Sunday 3rd July, brought to you by the exciting East 15 Acting School. Taking to O'Neill's Pub and The Conservative Club, Southend Fringe Festival is based in Southend-on-Sea and is set to showcase students, giving them exposure and experience within the arts sector. East 15 has over 50 years of exporting superior talent with the likes of director, Stephen Daldry - Billy Elliot and The Reader - and actor, Blake Harrison - The Inbetweeners and Edge of Heaven all walking through its doors. Many attractions come from the Hands On puppet theatre who will present 'Floating Heads' and the Backpack theatre who will perform 'Bibs, Boats, Borders and B*st*rds', giving a completely unusual and vibrant slant to proceedings. The unique theatre portrayals will be complimented by music, comedy and story telling with more acts such as Duncan Rendall, The Big C and Specifically Vague.